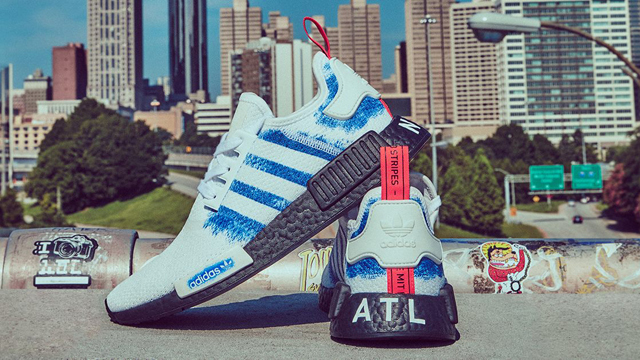 Surfacing alongside the adidas Originals NMD R1 “Stencil Pack” is this “ATL” colorway that pays tribute to Atlanta. 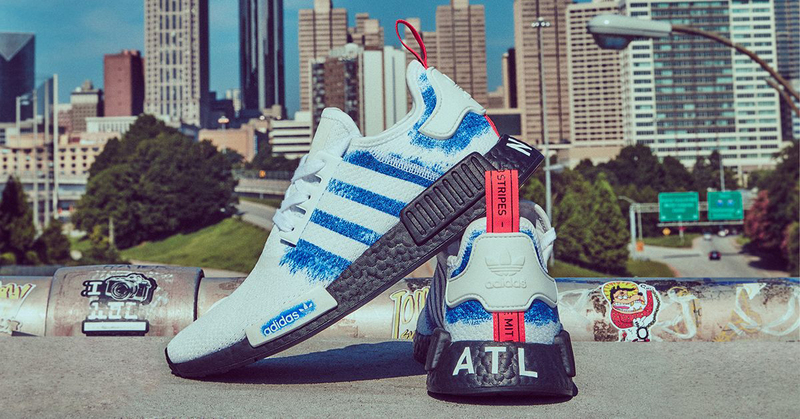 Joining the White/Bold Blue, Black/Solar Red and Grey/Black Stencil Pack sneakers, this alternate color scheme takes it to The ATL with royal blue stencil graphics sprayed onto the sides and heel with a black Boost midsole and a nod to Atlanta on the back. 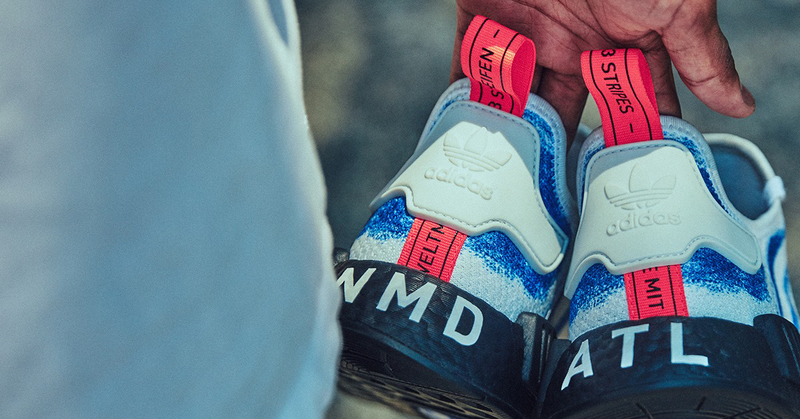 You can nab these now at Champs Sports and Footlocker. 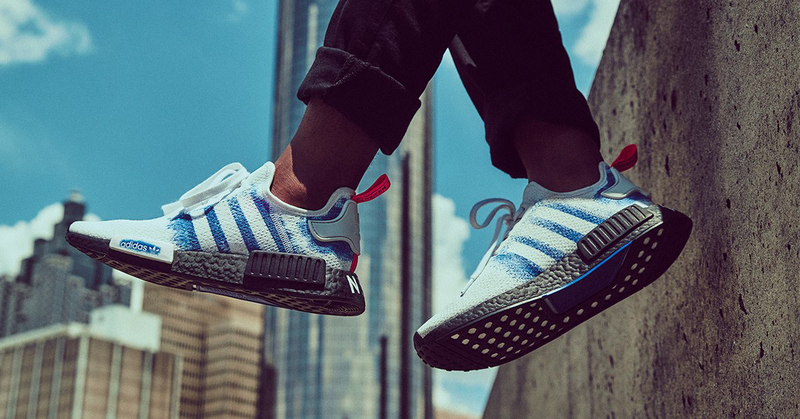 Check out the adidas Sneaker Release Dates page for info on where to buy all of the latest adidas shoes.